What just happened? Transformative technologies of this size and scope can’t be put into play by a single entity. Instead, multiple players must lock arms and work together toward a successful rollout. If one key partner isn’t ready, the entire project falls behind schedule. Such is evident with T-Mobile and its 5G rollout. Consumer interest in 5G is at an all-time high, and understandably so. The year’s biggest mobile trade show is happening right now and hardware makers are rolling out support for the next-gen wireless standard at a fever pace. T-Mobile Chief Technology Officer Neville Ray told CNET in a recent interview that his company’s 5G service won’t formally launch in its first 30 US cities until the second half of 2019. A year earlier, Ray said the aforementioned launch would take place in the first half of 2019. The holdup seems to be on the hardware side. As CNET notes, T-Mobile’s initial 5G rollout largely focuses on lower-band 600 megahertz spectrum. Early devices, like the Samsung Galaxy S10 5G, use high-frequency bands that are compatible with networks from AT&T, Verizon and Sprint. T-Mobile is also rolling out infrastructure to support these same bands but their coverage is too low right now for the company to actively promote. 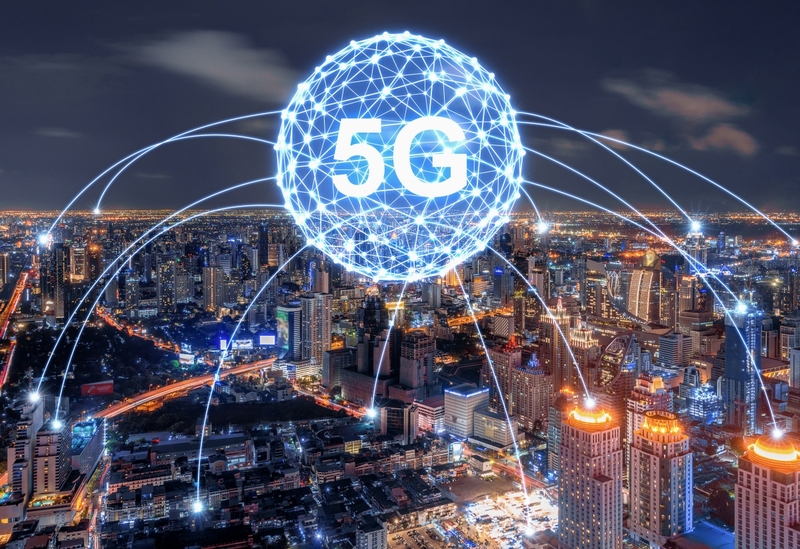 Ray told the publication that T-Mobile would go big on 5G in the second half once it gets a device that can utilize its 600 MHz spectrum. He didn’t say which device would be the first to support its preferred spectrum or who would manufacture it.